For those who have not known our vision yet we would like to inform that our intention is to provide the possibility to share your knowledge and small IT business with your colleagues & business partners. Despite the summer time and before-weekend-hours, the last HICD we had the possibility to know great stories/ topics of professionals we hosted in Explorer, who joined our EX Network. Iryna Nezhynska from Chimera Prime presented "4 mistakes startups usually make on their coming soon pages (and how to avoid them for a better early adoption)" giving down-to-earth practical tips for startups from saturated categories on how to build the first audience and validate your business idea while developers are still working on product beta. Krystian Cieślak from Remarkable Ones told us on "How to make PR for startups more agile and responsive". Krzysztof Figaj as an expert in VR (CEO of VR Lab - Spectrum) helps other companies start to operate in VR area, e.g. by sharing hardware. We had the possibility to listen about "VR usage in education". 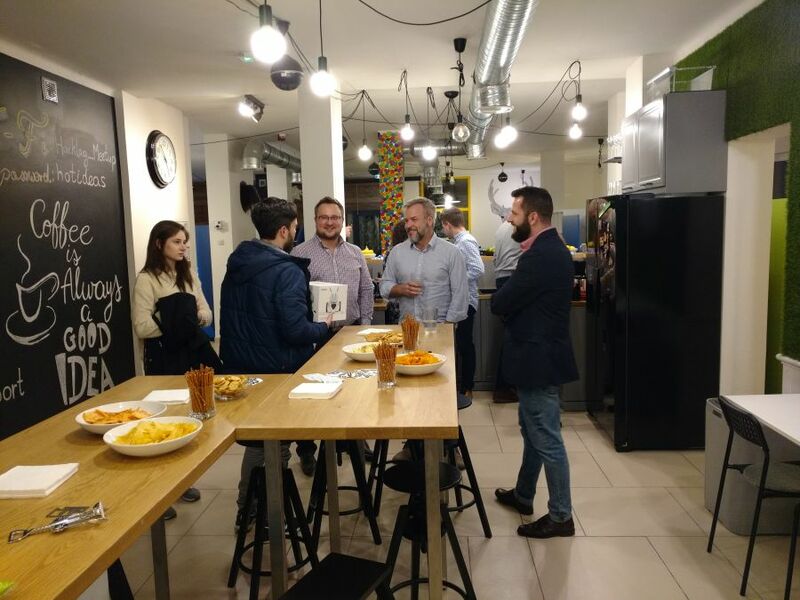 Marcin Zajkowski (Umbraco CMS PL, The Cogworks Polska, WOW School, Marcin Zajkowski - udfnd.pl) shared with his experience in open source and kids learning ("How open source software and knowledge sharing may help us to stop being introverted"). Warsaw HICD was full of a practical knowledge.